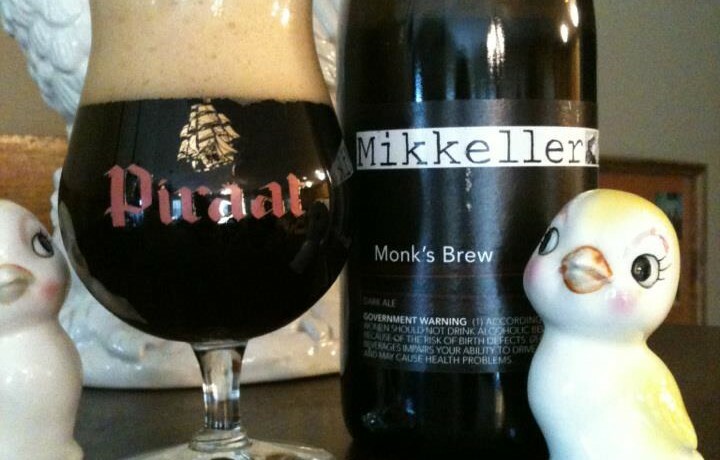 Mikkeller Monk’s Brew is a Belgian style Quadrupel (Quad)? Once again I am not totally sure what I am drinking. 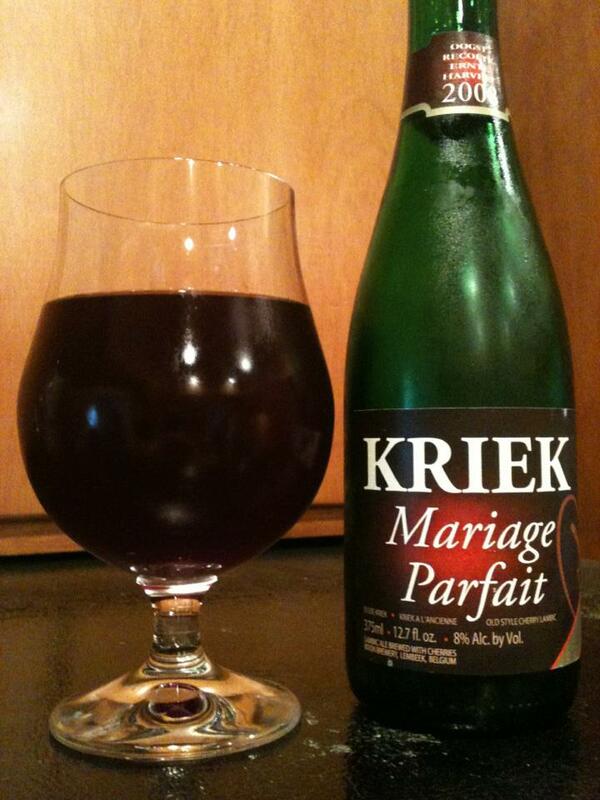 The bottle simply says this is a Belgian Dark Ale, there is no record of it beeradvocate.com. 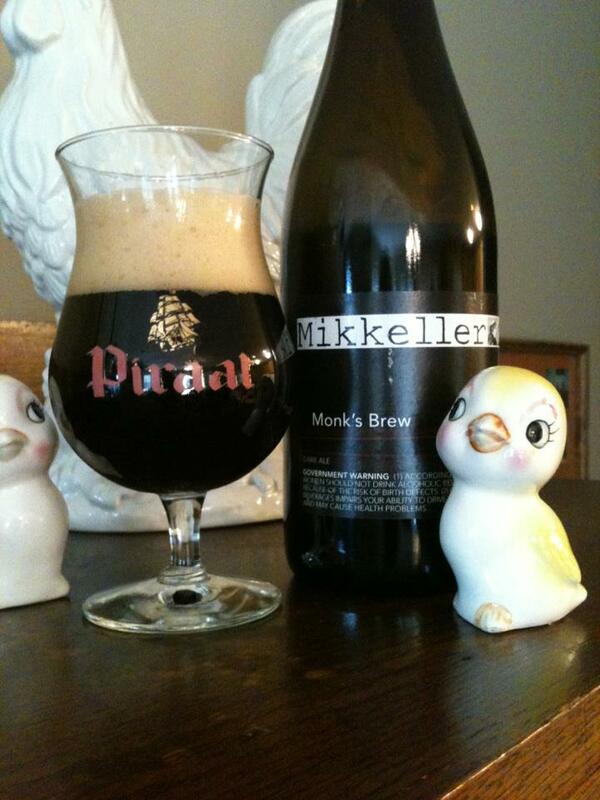 The bottle clearly says this is a beer called Monk’s Brew, however Untappd forces me to check into Monk’s Elixir. I guess the name could have been changed… then changed back again… I don’t know. I guess it’s what’s on the inside that counts, and what’s on the inside is pretty amazing. 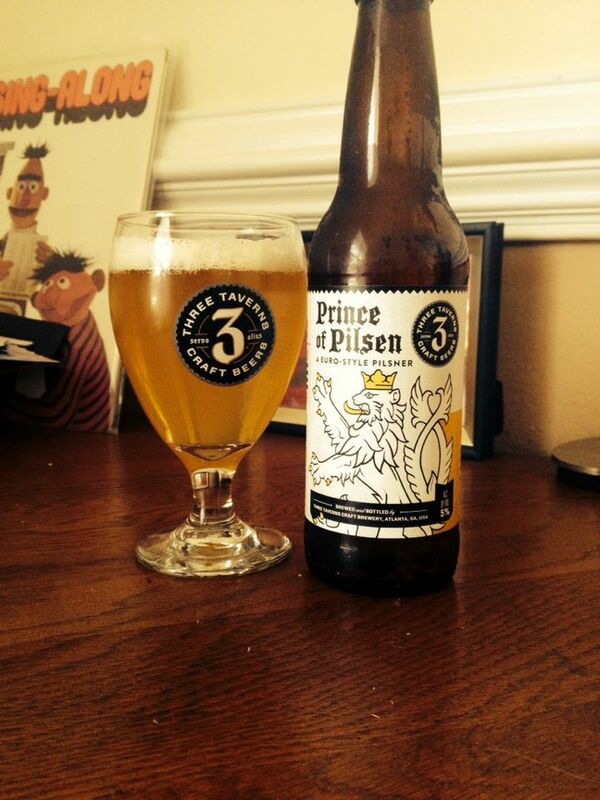 A big rich malty beer with flavors of figs and raisins. More fig comes on the finish along with some decadent caramel. The alcohol is there in just the right amount as well. 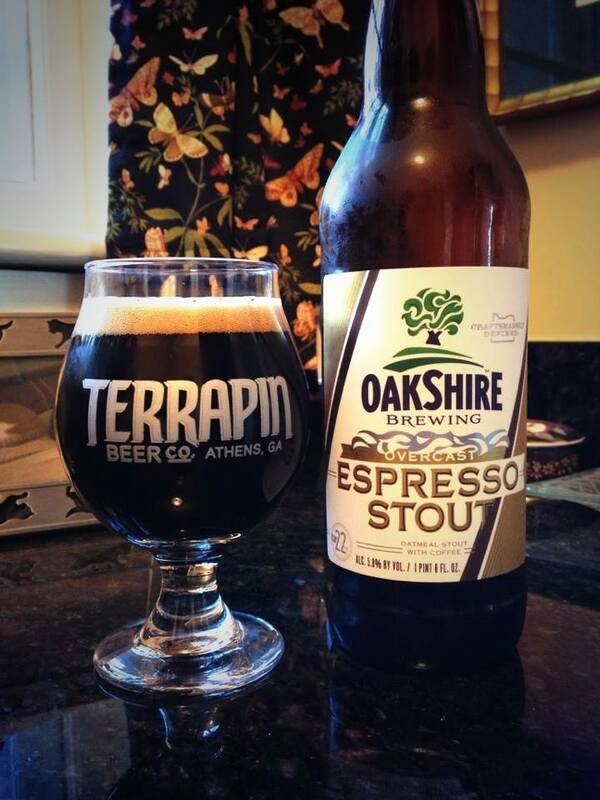 This is an impressive 10% ABV sipper.